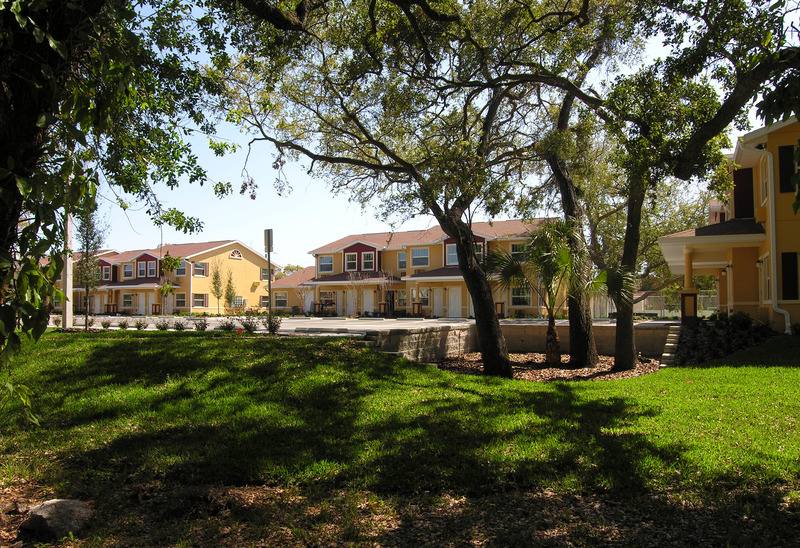 Supported Housing/Supported Living Program focuses services around community-based rehabilitative principles. Team members provide service and support to consumers that are designed to enhance the consumer’s ability to acquire the skills and develop the support networks necessary to live independently in a setting of their choosing. Team members work closely with consumers and their family members to identify their individual areas of need. The team members then develop individual treatment plans designed to help the individuals acquire or restore skills and/or supports required to obtain their identified goals. Florida Assertive Community Treatment (FACT) Team is a multi-disciplinary treatment team made up of registered nurses, case managers, vocational specialists, recovery coaches and a psychiatrist. The team works closely with people who have been severely affected by mental illness, resulting in frequent or prolonged hospitalization or incarceration. Services are provided seven days a week in each person’s living, learning or working environment. The FACT Team’s objective is to provide any and all rehabilitation services, treatment and support necessary to assist individuals in reaching their individual recovery goals.